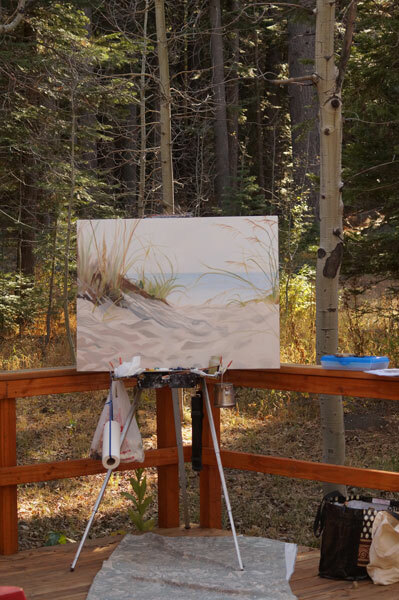 Jeanette Baird's Painting Studio: Pathway to the Beach is Through the Forest! 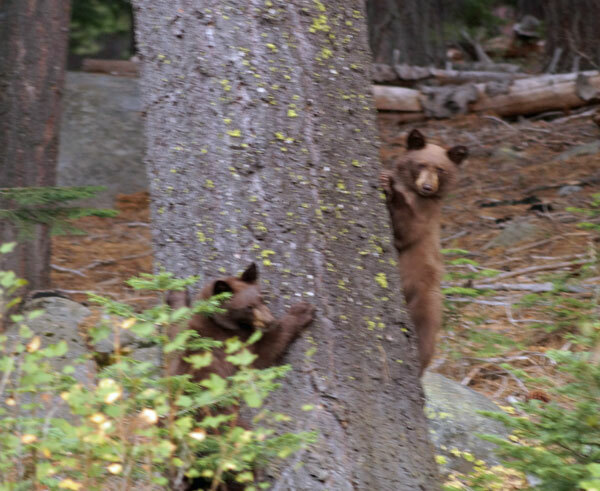 In September I spent three weeks at the family cabin in Lake Tahoe and it was so relaxing! 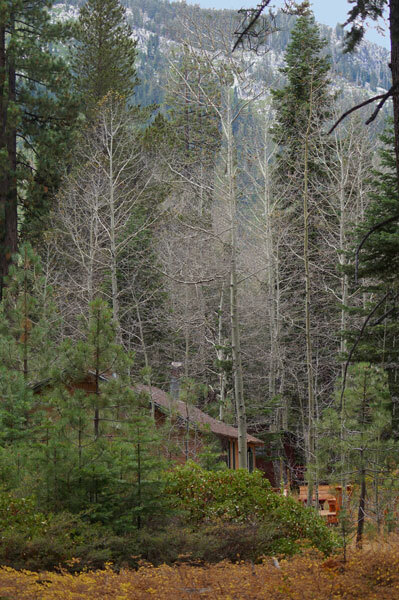 No cell service, no TV, no interruptions (except for the occasional bear, coyote or deer in the surrounding forest)! 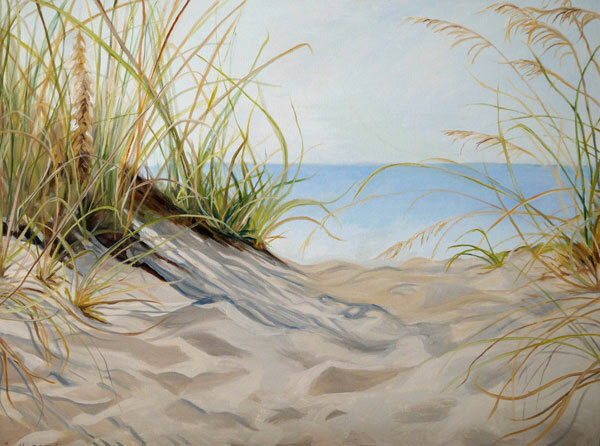 Just time to paint, read, paint, go to the beach, paint, relax. 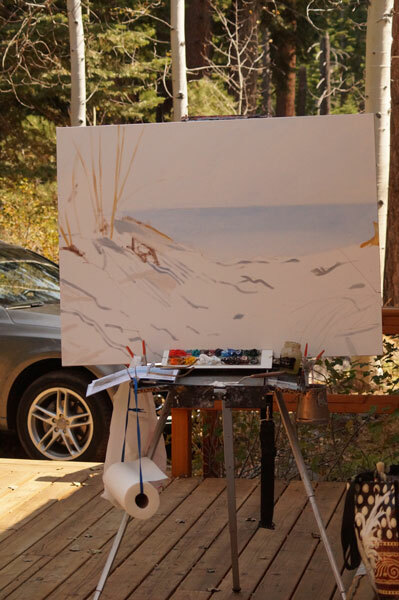 I was working on the above painting "Pathway to the Beach" and also my online challenge of 30 Paintings in 30 Days which were "Portals" - windows and doors. It is hanging at the Marilyn Citron O'Rourke Art Gallery in the Benicia Library. 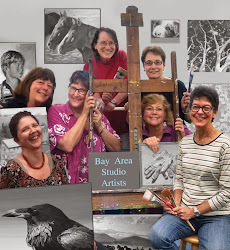 Hope you can drop in and see the various delightful paintings done by the group of painters I belong to Bay Area Studio Artists!